FROM THE AWARD-WINNING, BESTSELLING AUTHOR! When the U.S. went to war in Iraq during the first Gulf War, Robert Stanek was there. He lived and breathed combat from the opening days of the war to its end and beyond. In this book, this best-selling author chronicles the military life, his experiences in the war with vivid accounts of combat training before the war, reflections on life, family, duty, honor, and love, and remembrances of combat missions into the heart of Baghdad. 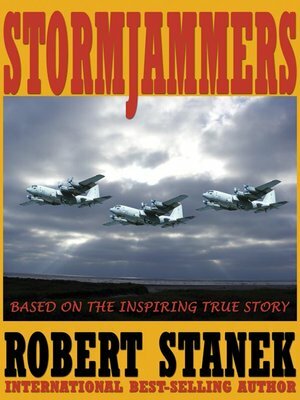 Candid and fast-paced like the best combat memoirs, Stanek focuses on the men and women he flew with, telling their stories as well as his own.